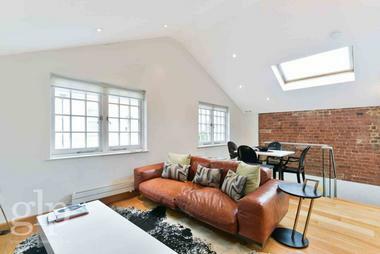 The apartment comprises of two double bedrooms, a large reception room and a fully fitted kitchen, wooden floors throughout and an abundance of built in storage space. 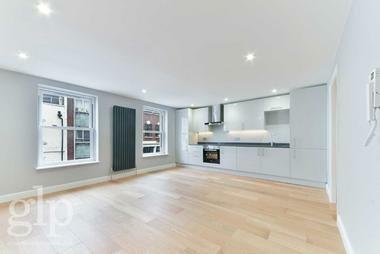 Recently refurbished a bright two bedroom apartment situated in Fitzrovia. 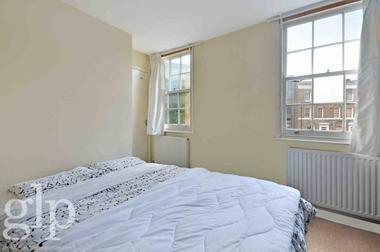 The property benefits from being very close to Marylebone High Street, within walking distance to Regents Park, Tottenham Court Road (Central and Northern lines) and Goodge Street (Northern line) underground stations are both a few minutes` walk away. Great Titchfield street is situated in the heart of Fitzrovia – a highly sought after area known for its media industry and affluent high end restaurants and quirky coffee shops. 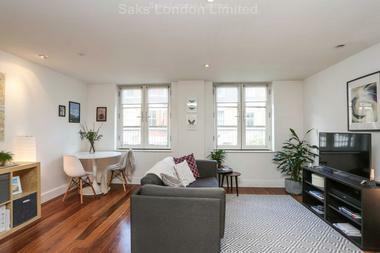 Available 17th October 2018 and offered furnished.